The 21st Century is the age of technology, and our company is excited to be expanding to the world wide web! We have been satisfying customers around the Upstate since 1993, and now the dream to sell in the global industry is a reality thanks to the internet. We are convinced that once you try Bump Control, you will not need any other products to keep your skin smooth and under control. Eliminates even the most extreme bumps! 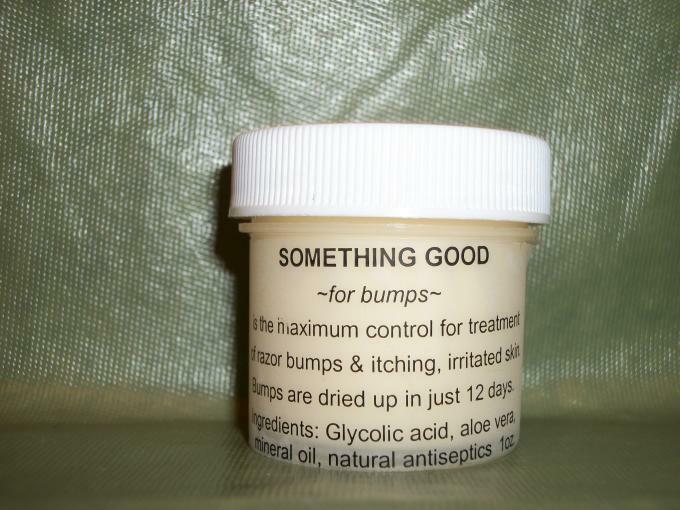 is simply, naturally...something good for bumps!